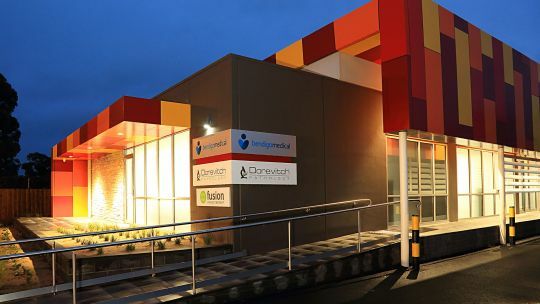 We've proudly been transforming the appearance of dental and medical practices in Australia for over a decade. 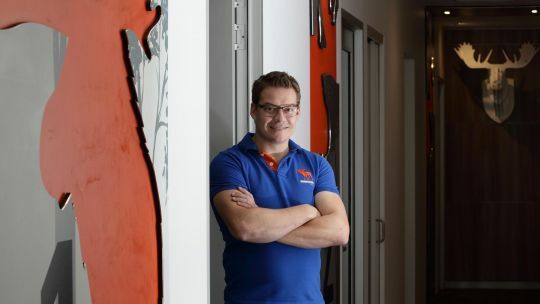 Since 2002, Medifit has specialised in the design, construction and fitout of dental, medical and healthcare practices in Melbourne, Perth, Sydney and beyond. Our success has been built on our founding principles of honesty, integrity and a commitment to delivering the best design solutions for each individual practitioner. When designing a dental or medical fitout, we will always follow the clients’ vision and imitate their companies branding and style. 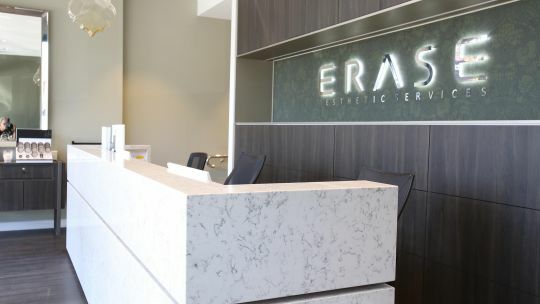 We believe it's important for the fitout design to reflect the purpose of the clinic, and not only embed the corporate image but also create a sense of relaxation and calmness. 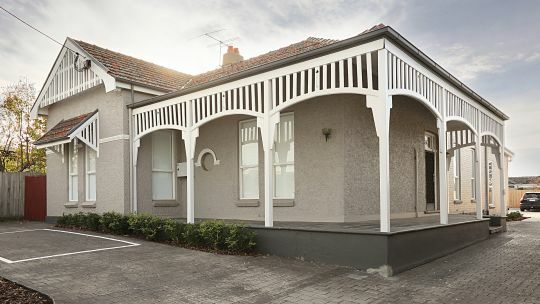 Our dental and medical fitouts are custom designed to directly appeal to the clinic’s unique clientele. 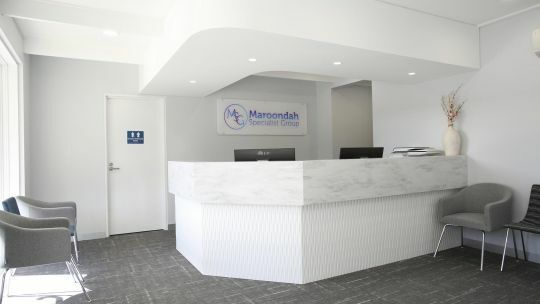 When creating a medical, dental or healthcare clinic design, we strive to create a warming atmosphere that is ready to welcome and relax patients. 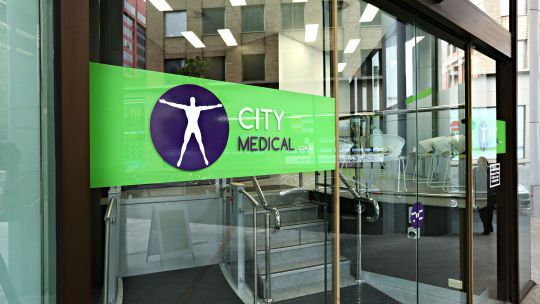 Providing medical fitouts to practices in Melbourne, Sydney, Perth and beyond, our healthcare fitout designs are beautiful yet functional and in alignment with all state and council regulations. We design our medical and dental fitouts to increase the productivity of the practice and eliminate any inefficiencies, allowing concentration to be solely focused on the services being offered. 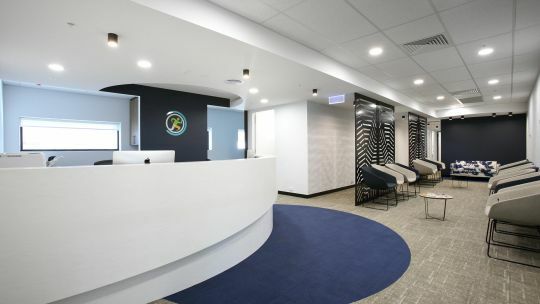 Our team of healthcare interior designers provide only the highest quality dental and medical fitout solutions which is evident in every project we complete. When Medifit is in charge of your medical, dental or healthcare interior design, you can rest assure that it has been carefully thought through. We aim to take into consideration all aspects of your business model and service offerings to ensure optimum functionality as well as appearance. 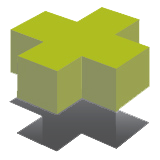 Medifit operates exclusively in healthcare. 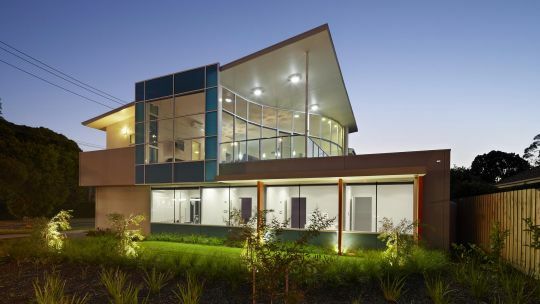 This ensures that all our medical and dental clinic designs are specialised and the finer details that are critical to the functionality of medical centres aren’t compromised. Choosing Medifit for your medical, dental or healthcare clinic interior design guarantees that nothing will be overlooked. Our experience in the medical industry results in the best outcomes for our clients and the best possible space for your clients.